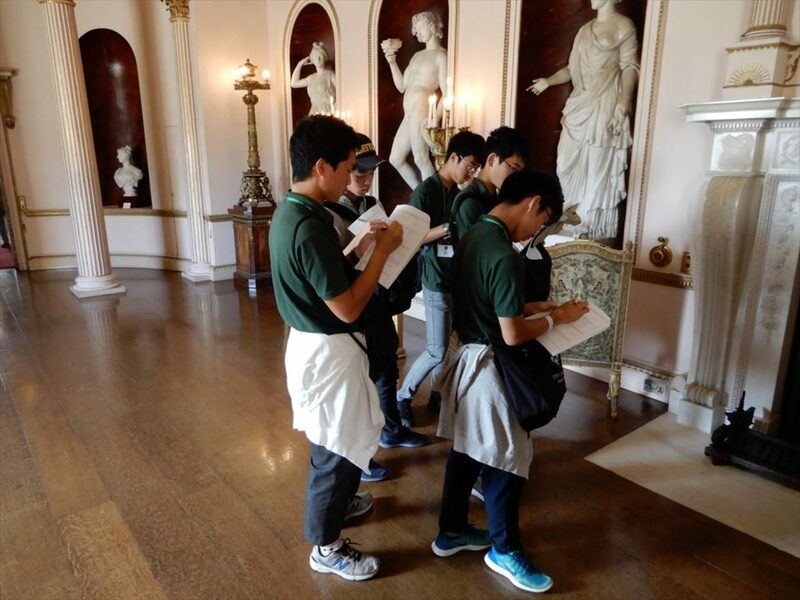 On this day, the boys went to Syon House, a short bus ride from Eton College. 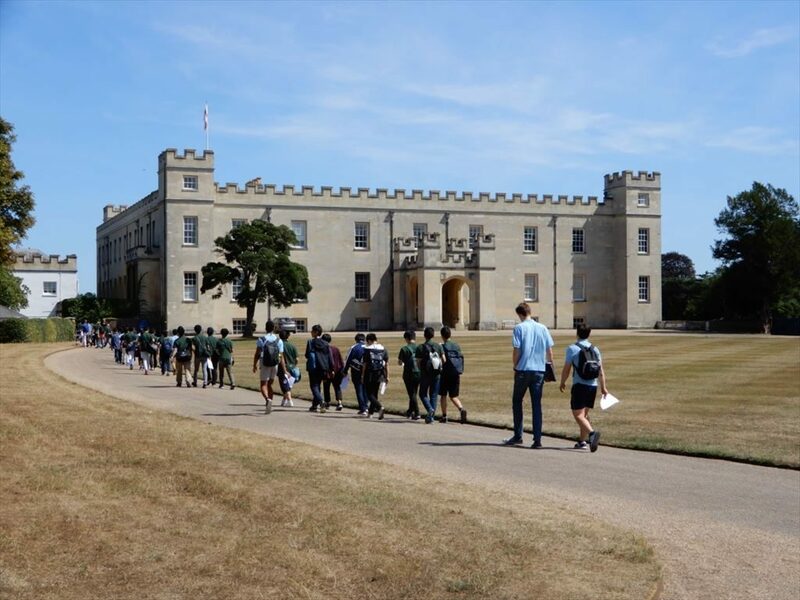 It was another beautiful sunny day and everyone had the chance to experience one of the last great houses of London. 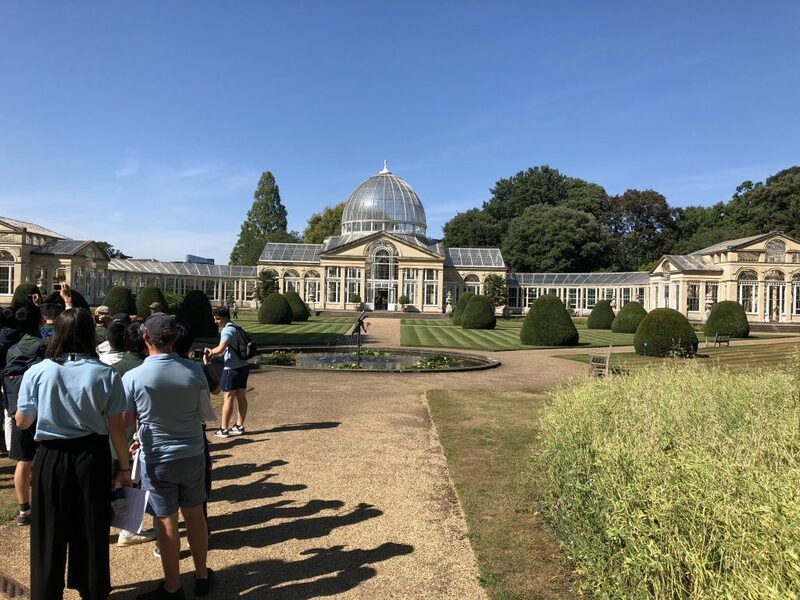 After a tour of the luxurious inside of the house, it was time to explore the Great Conservatory, the many gardens and forested areas of the grounds. 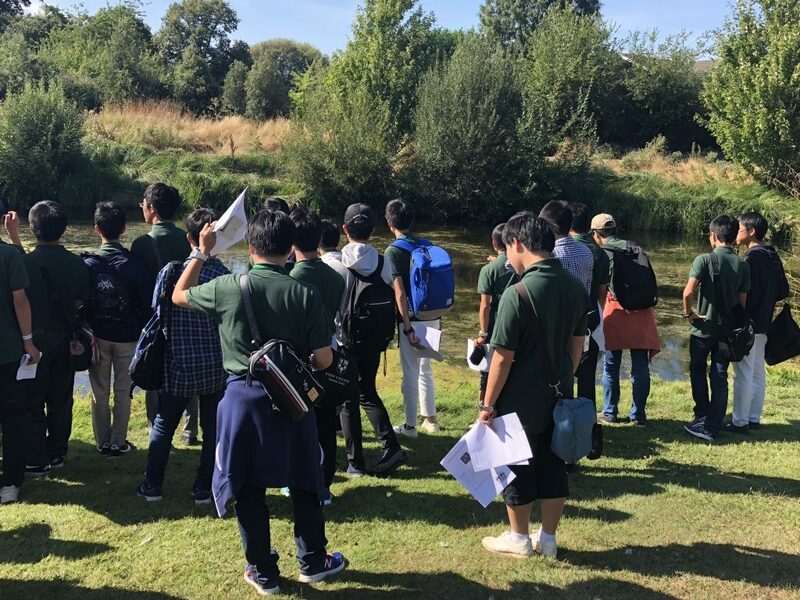 It is hard to believe that such a place still exists so close to London. 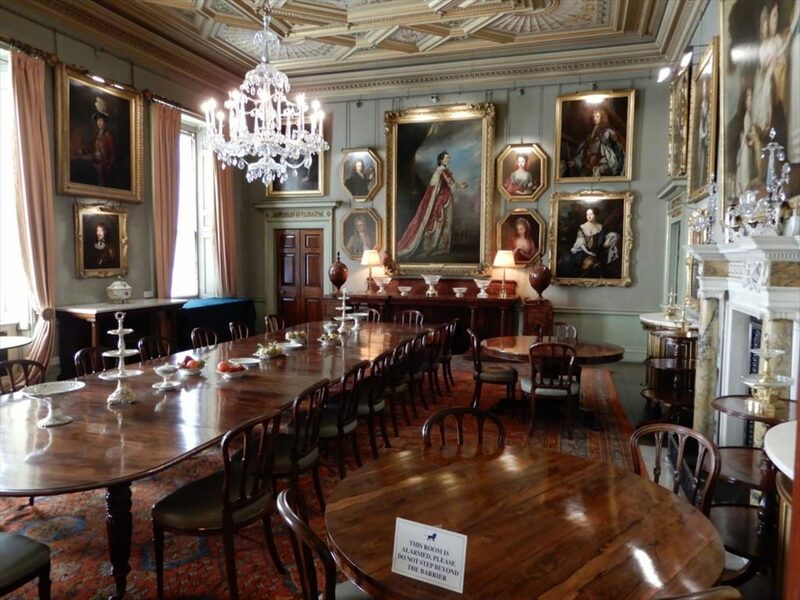 Did you know that Downton Abbey, the famous British TV series was often filmed there ?